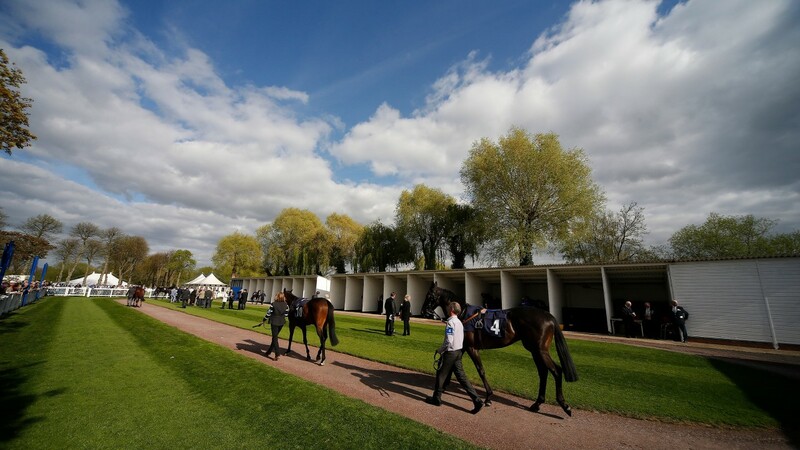 Hamilton was last night crowned champion racecourse at the ninth RCA Showcase Awards at which tracks are recognised for showing “excellence and innovation” in customer experience. It was the first time Hamilton had received the top honour and came after it received four nominations across the various categories, more than any other course. Hamilton also claimed the #TopSpot Award for their innovative elevators which are designed to replicate starting stalls. 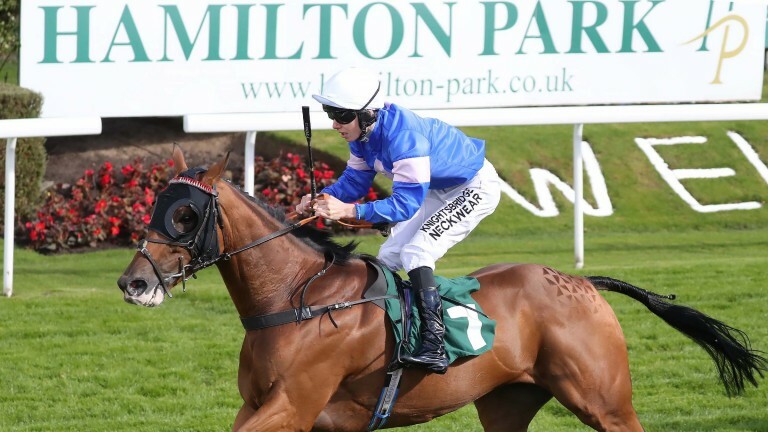 In all 25 tracks received nominations for the awards, which took place at Aintree racecourse, with 15 awards handed out by special guests Sam Quek and Katie Walsh. The Racing Post, along with Moët Hennessy, Racing Breaks and Great British Racing (GBR), were partners for the awards. Cartmel collected the Racing Post Readers’ Award, the only award to be nominated by racegoers, with the racecourse receiving more than 300 submissions. It was a good night for the Arena Racing Company group with Bath’s Kids Takeover Racing raceday winning the Events category, the Operational Excellence prize was awarded to Windsor for its Monday night series, while Uttoxeter’s submission around prostate cancer awareness and prevention claimed the Community & Corporate Social Responsibility Award. The Jockey Club was also among the prizes, with Cheltenham’s new pan-Asian concept restaurant Theatre @ The Festival winning the Food & Beverage category, Sandown winning the second running of the Love of the Sport Award, and Warwick being crowned overall Racecourse Groundstaff Champion, beating Ascot and Yarmouth, the winners of the dual purpose and Flat categories respectively. The 2018 Best Campaign Award was won by Goodwood for the supporting campaign behind the Magnolia Cup, while the judges crowned Wetherby winners of the Owners Experience category following voting by Racehorse Owners Association members. The Digital & Social Media Excellence Award was reclaimed by Ascot. Beverley’s Sign Language Raceday was heralded as something all racecourses should take note of for its inclusiveness and ability to change the raceday experience for customers who are hard of hearing and received the Outstanding Initiative Award. The evening started with two individuals being honoured. The Neil Wyatt Lifetime Achievement Award was given to Richard Osgood of Newbury for his 40 years of service to the course. Trudi Moulton of Fakenham received the RCA Outstanding Achievement Award for her work at Fakenham.